2 Bdrm Semi-detached Cottage. Hall. Living rm. Kitch. 2 Bdrms. Bathrm (CT band - A). Garden. Parking. 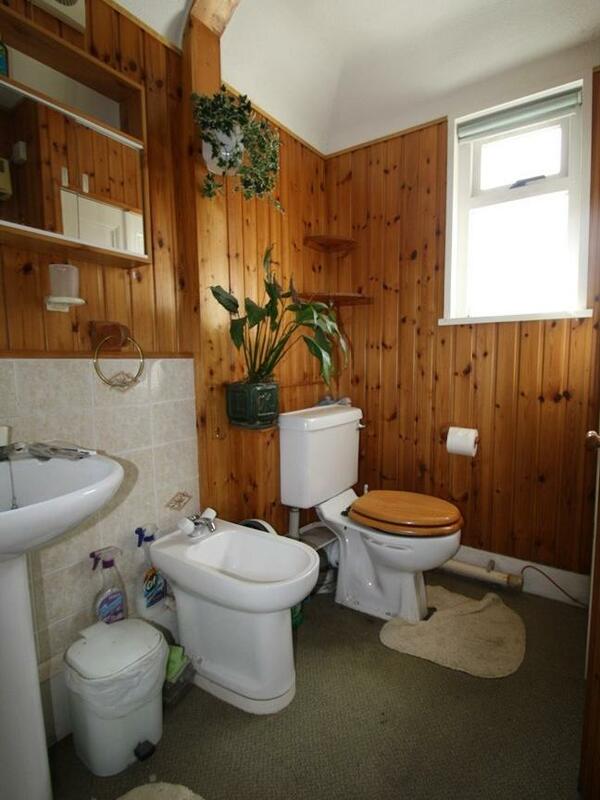 Fixed price £80,000 Entry by arr. Viewing contact solicitors. (EPC band - F). 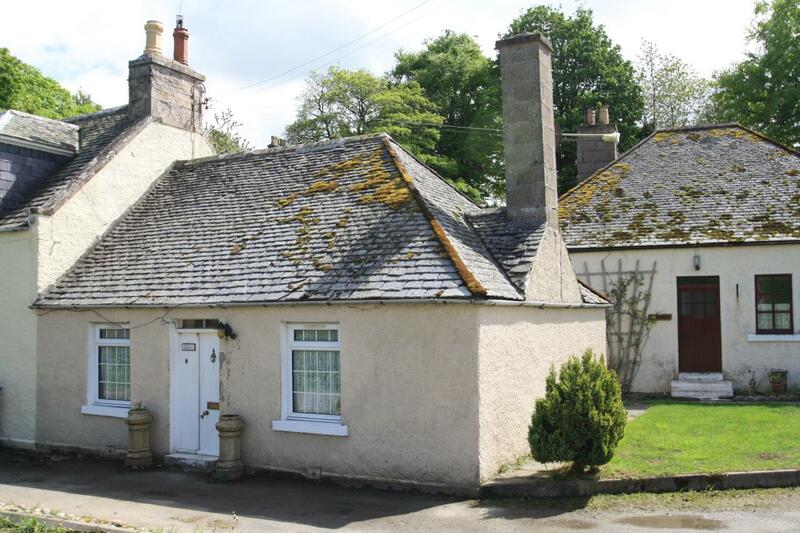 The Schoolhouse at Gartly is a unique country cottage with two bedrooms, a lounge and kitchen. 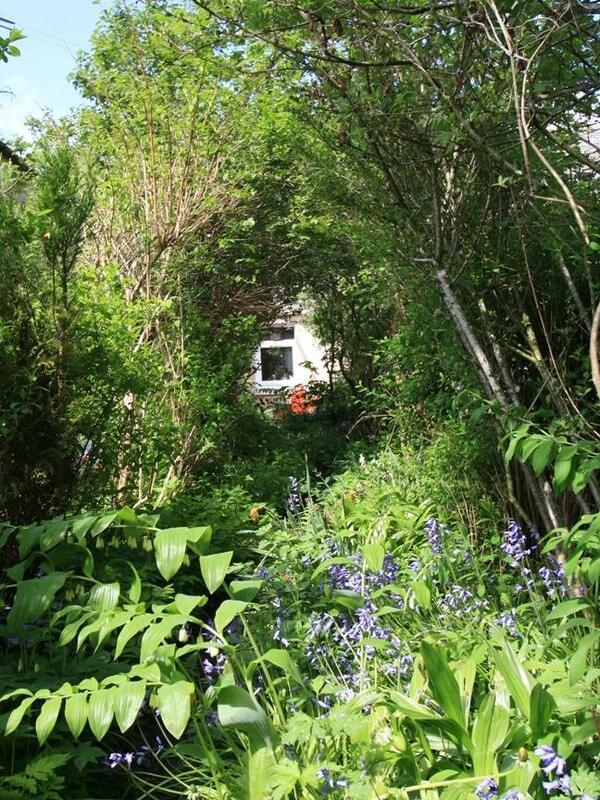 It has a lovely garden to the rear and off road parking to the front of the property. The current owners have made good use of space and most items in the property have been handcrafted. 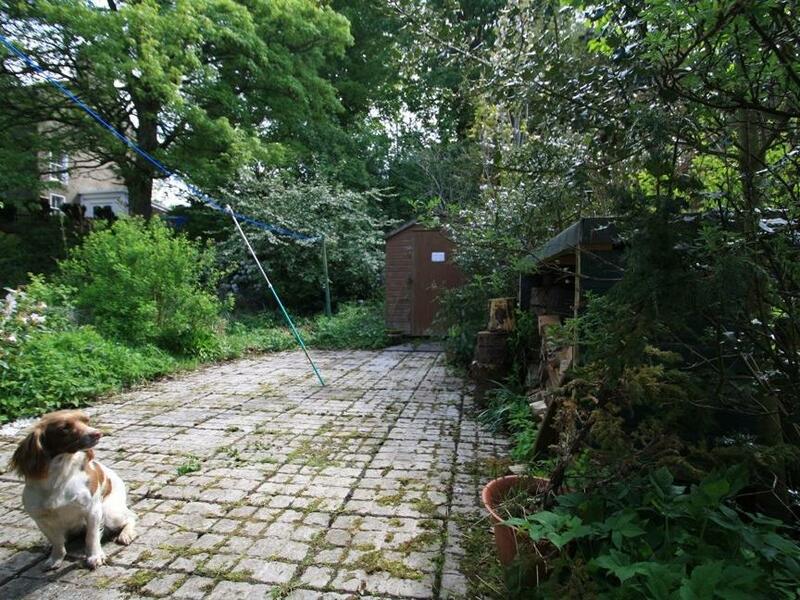 Viewing of this property is highly recommended to appreciate the charm this property has to offer. LOCATION The property is located some 3 miles from Huntly - Huntly is a busy north east town with a population of just over 4,500 situated on the main road and rail route between "The Granite City" of Aberdeen and Inverness. Huntly is well known for the beautiful Huntly Castle overlooking the Gordon Schools. With various leisure amenities such as a 25m swimming pool, 18 hole golf course, bowling green, cricket ground and Nordic Ski Centre Huntly is an ideal place for sport enthusiasts. Surrounded by forests the residents can enjoy scenic mountain biking and walking in the Clashindarroch and Bin Forrests. The River Deveron runs through Huntly and is one of the top five rivers in Britain for Salmon fishing. As well as a wide variety of shopping facilities there are three supermarkets. The town also has a Health Centre and hospital. ENTRANCE Access is gained via a wooden door leading into the entrance hallway. Doors to living room and bedroom 1. Ceiling light fitting. Fitted carpet. A good sized room with a feature multi stove burner with handcrafted copper circulation vent above. Window to the front, fitted with ½ length curtains. Shelved alcove. Shutters to kitchen. Ceiling light fitting. Electric storage heater. TV and telephone points. Fitted carpet. 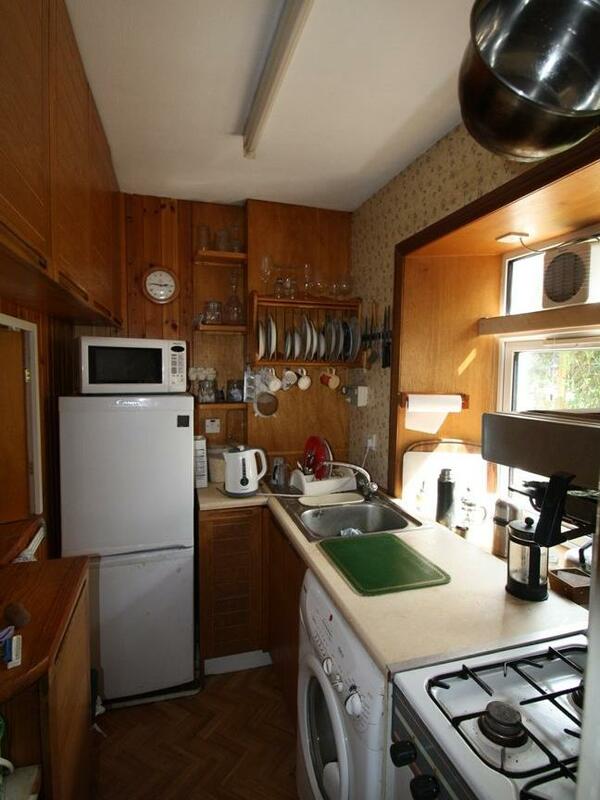 This kitchen is well fitted to make the best use of the space available. Fitted with ample handcrafted wall and base units with contrasting work surfaces. Ample storage space. Stainless steel 1 ½ sink with drainer and mixer tap. Slot-in gas cooker. Plumbed for washing machine. Ceiling light fitting. Extractor fan. Vinyl flooring. 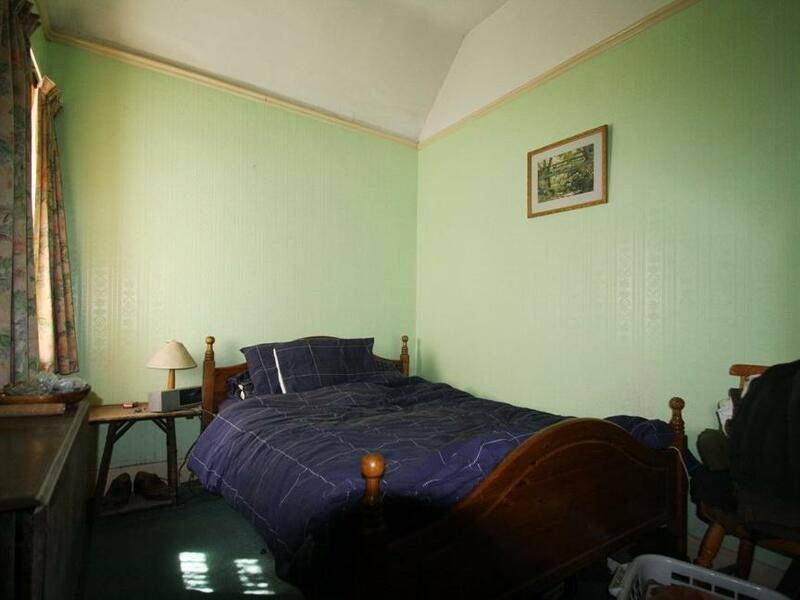 Good sized double bedroom which benefits from a window to the front, fitted ½ length curtains. Double fitted wardrobe with hanging rail. Access to loft. Ceiling light fitting. Picture rail. Electric panel heater. Fitted carpet. 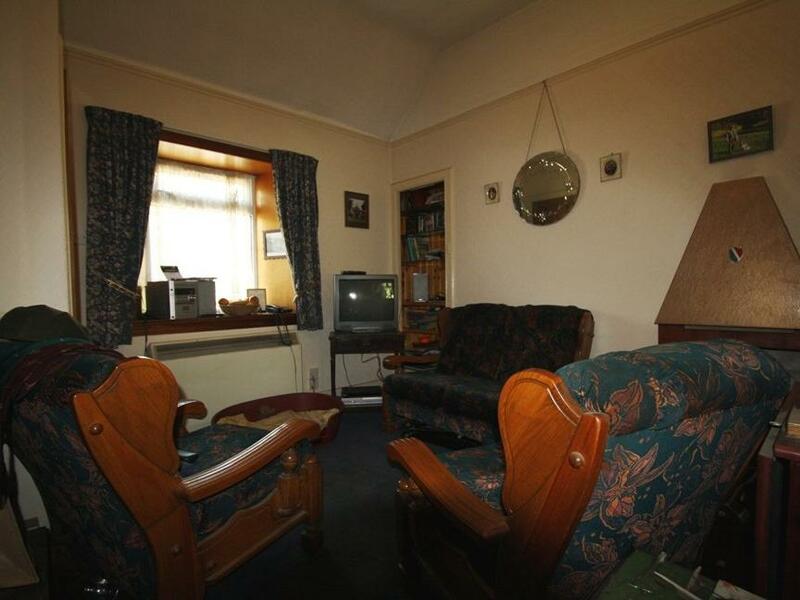 Further double bedroom with a window. Ceiling light fitting. Picture rail. Electric panel heater. Telephone point. Fitted carpet. 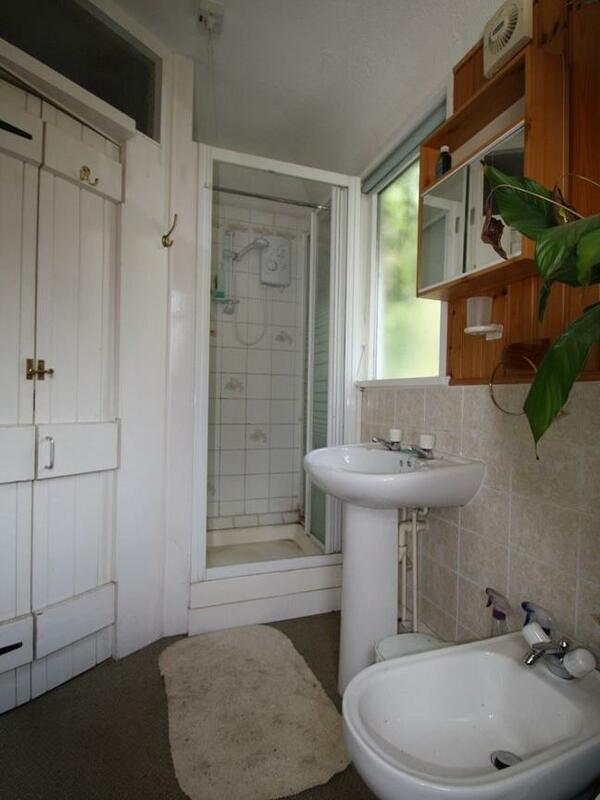 The bathroom is fitted with a white suite comprising wash hand basin, WC, bidet and shower cubicle. Partial wooden panelling. Tiled splash back. Frosted window to the rear. Low-level heater. Double cupboard. Ceiling light fitting. Extractor fan. GARDEN A paved path leads through a border of mature shrubs and trees to a patio area which provides an enclosed private space, ideal for barbeques. Workshop with power and light. Workbench. Small shed to the rear. GENERAL Mains electricity. Private Water. DIRECTIONS Leaving Huntly at the roundabout take the second exit onto towards Gartly. Upon going over the bridge, take the next right (passing the bus stop and The Tin Hut on the corner). The Old Schoolhouse is a short distance along on the left hand side.